We are excited to share how TAP® Pest Control Insulation can increase revenue with an innovative and green pest control product available to licensed pest management professionals. Let us share an opportunity to expand your current service offering, gain new customers, and increase customer satisfaction making your business the one-stop, comprehensive choice in pest management. 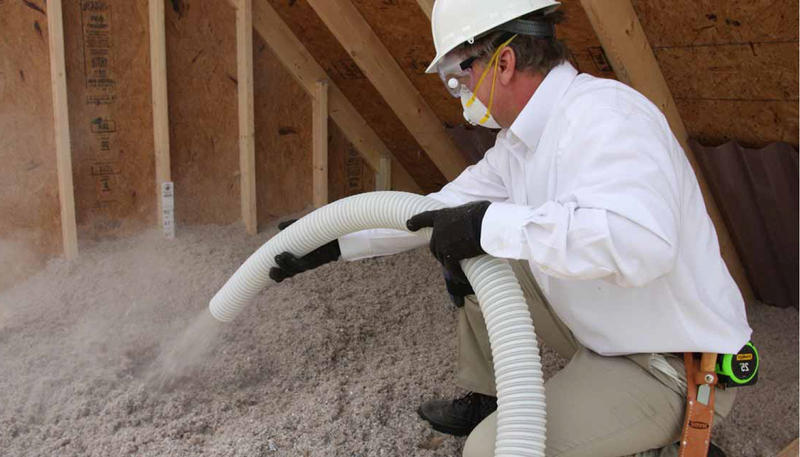 The TAP® Pest Control Insulation Opportunity from Pest Control Insulation. Are you ready to TAP® into the opportunity and grow your business?